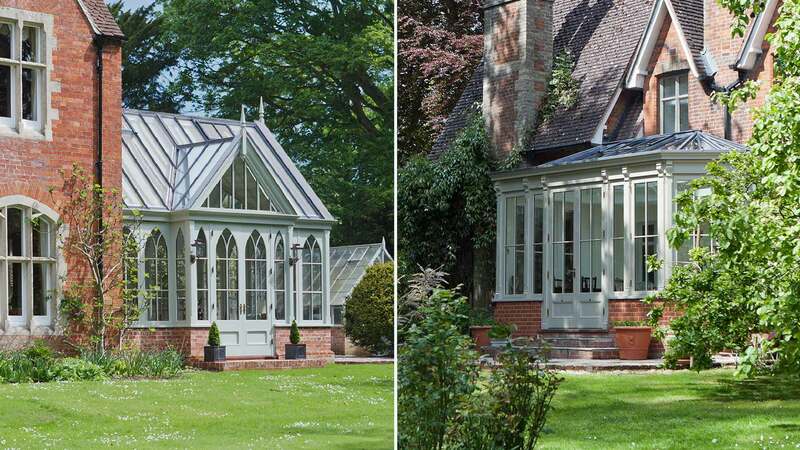 A family owned and run business, Vale have been designing and building conservatories and orangeries for over 35 years and have gained an enviable reputation for our attention to detail in each and every one of our structures. 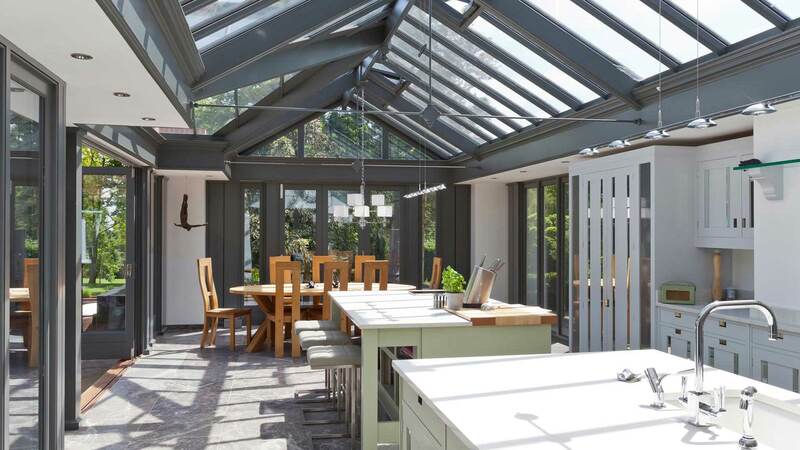 Each and every one of our conservatories and orangeries is uniquely designed to fulfil your requirement for living, whilst providing a design brief that will complement your home. 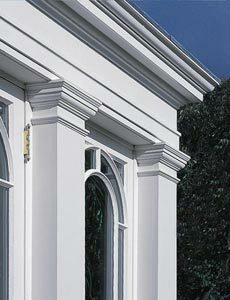 Please contact us to request a brochure, speak with our design team or for a valuable visit to our factory. 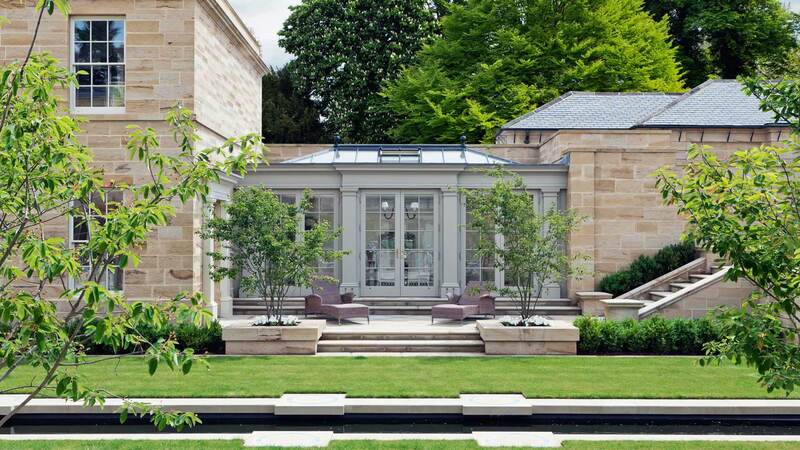 We look forward to discussing with you the best way to proceed with your project. 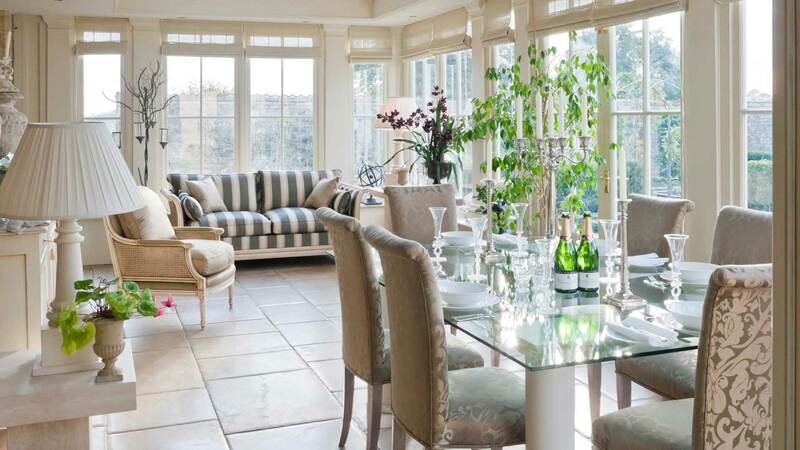 Unique, bespoke designs that enhance your living space. 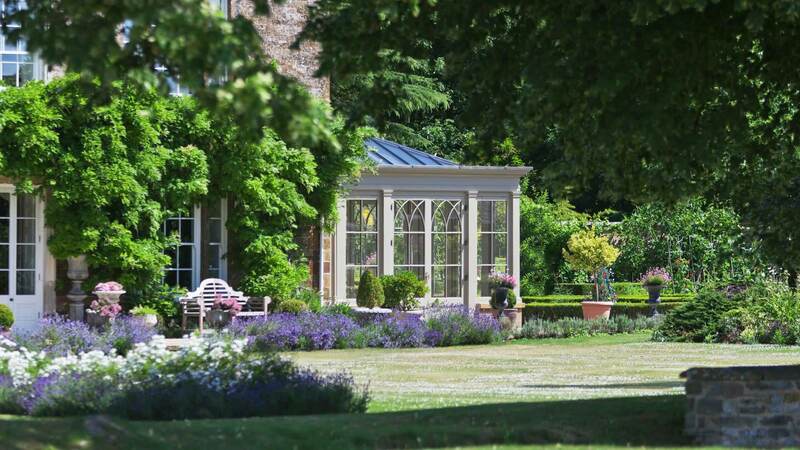 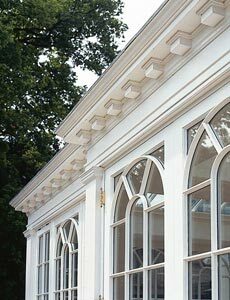 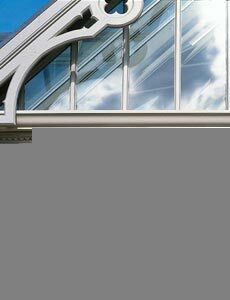 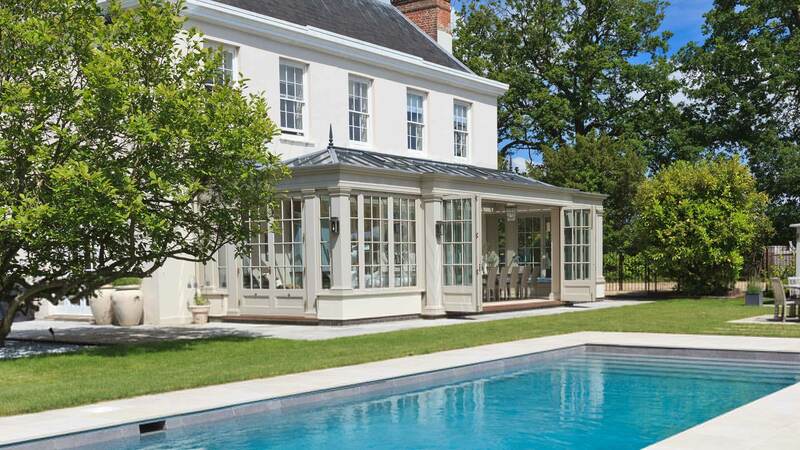 Read more about the history and uses of orangeries. 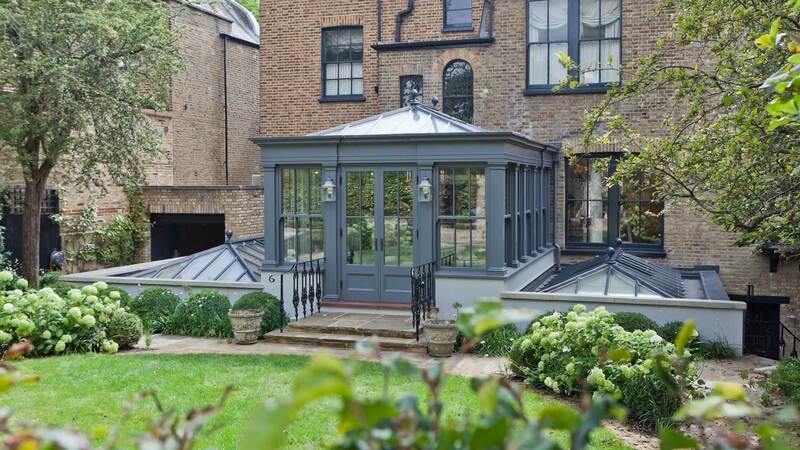 Bespoke conservatories provide light filled environments which are tailored to your home. 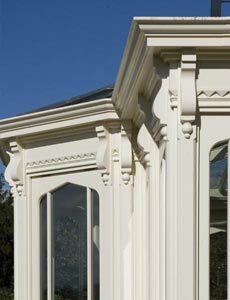 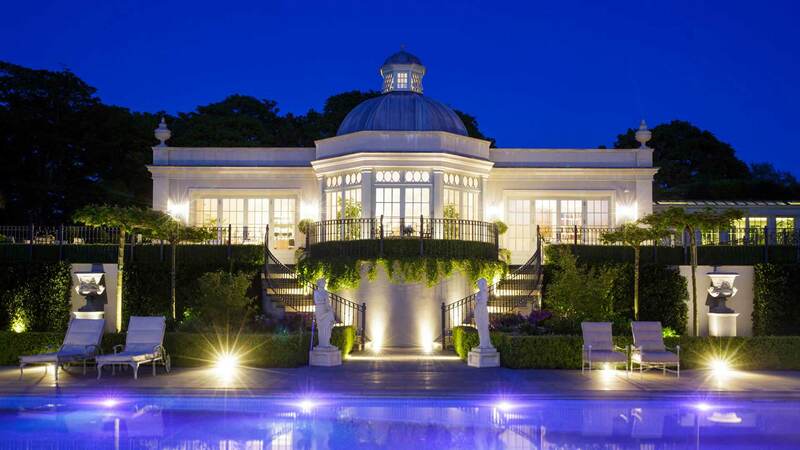 Vale specialise in period detailing and architectural eras including georgian orangeries and victorian conservatories.